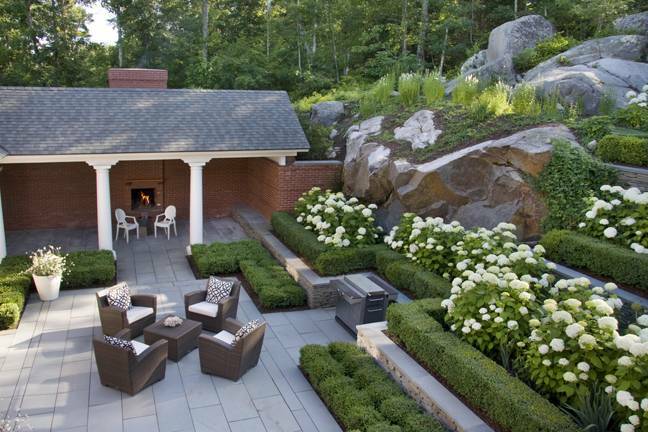 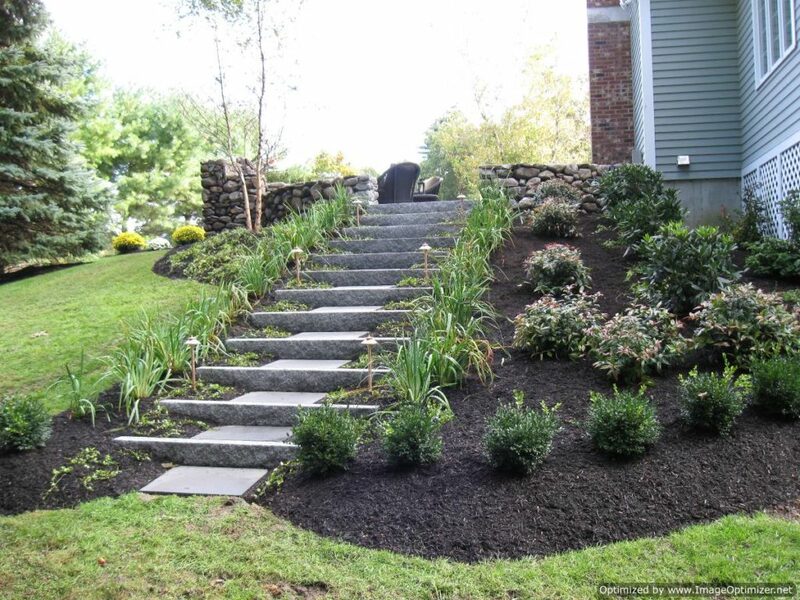 The importance of a retaining wall is needless to say to the inhabitants of hilly areas. 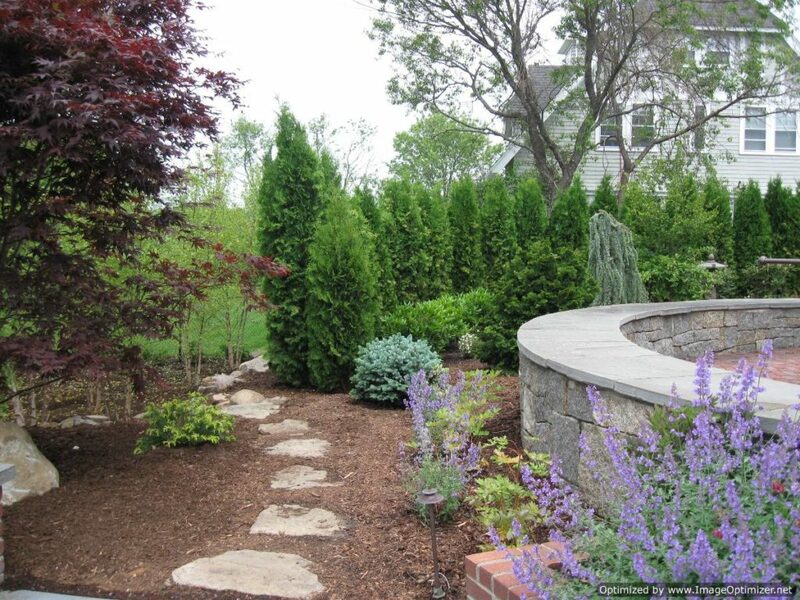 A retaining wall is a construction that is used to hold a different type of stuff like soil behind it. 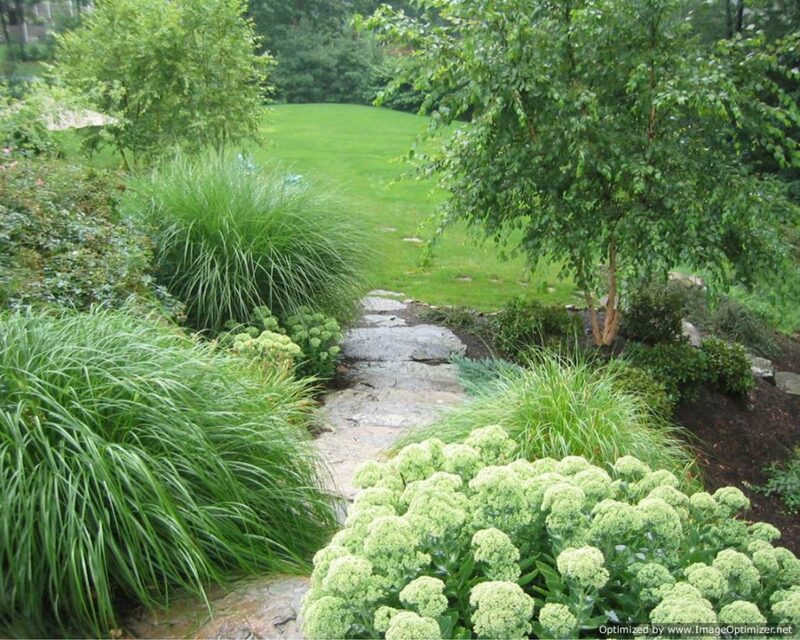 The main purpose of it is to prevent the landslide. 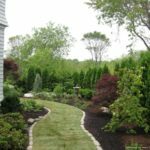 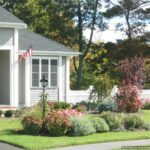 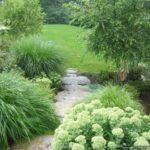 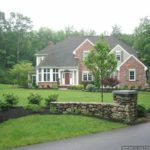 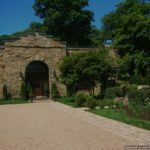 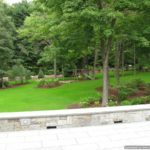 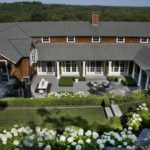 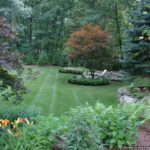 So if you live in hilly area, you must consider making a retaining wall in your property with great concern and if you want to serve the purpose I the right way, you must contact to our efficient Wenham MA Retaining Wall Contractor without any delay. 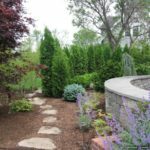 The materials for making the wall must differ for the purpose of the wall. 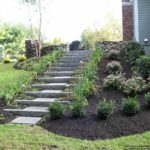 Hence, if you want proper guidance before investing your money on making a retaining wall and want to invest your money on the right thing only while making it a long term investment, the only thing you have to do is to contact our professionals today. 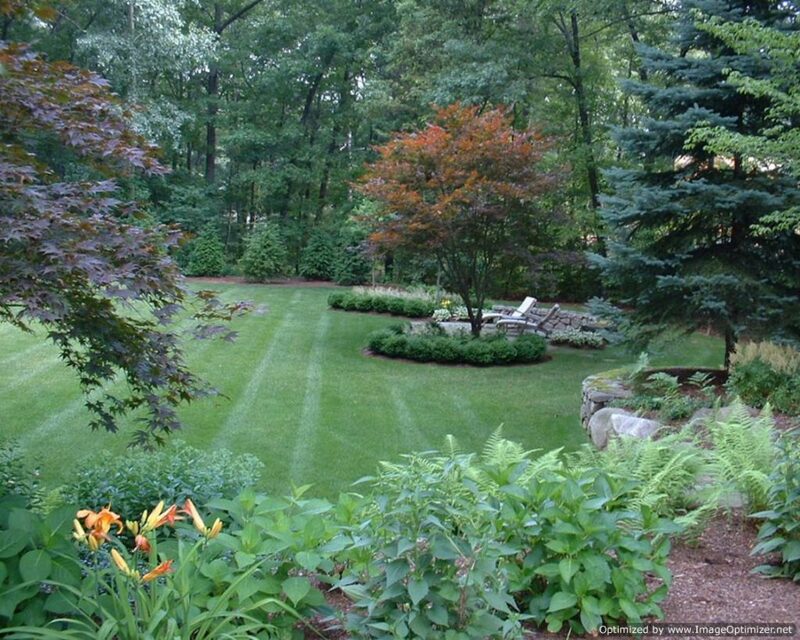 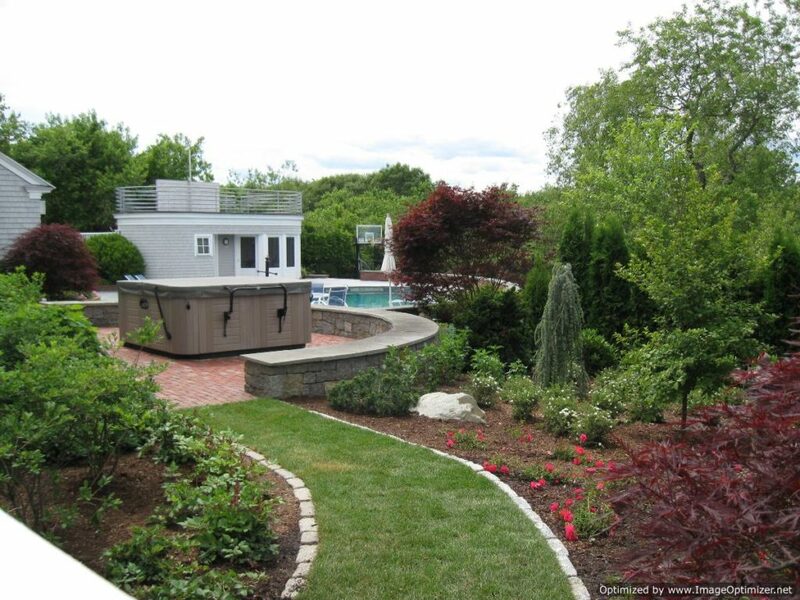 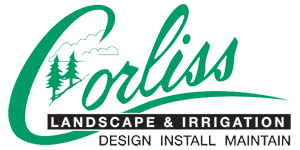 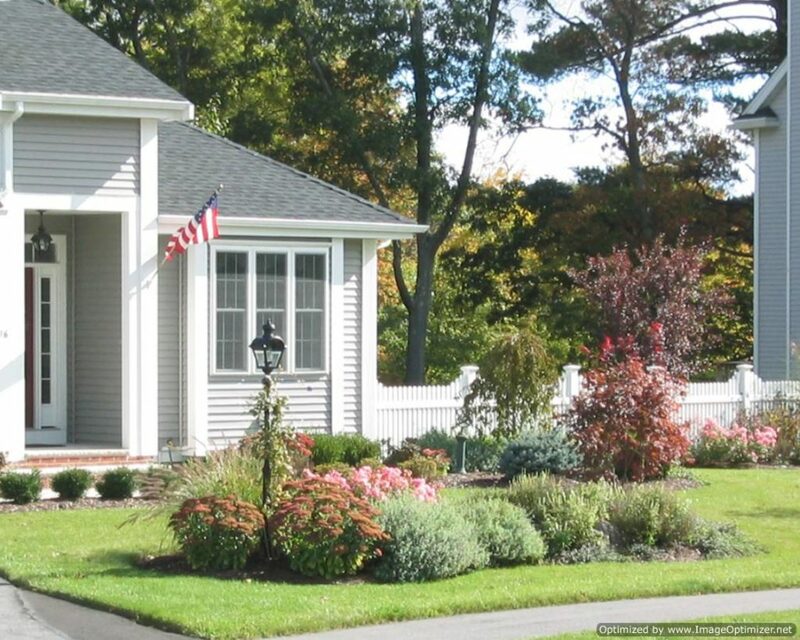 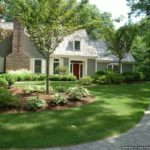 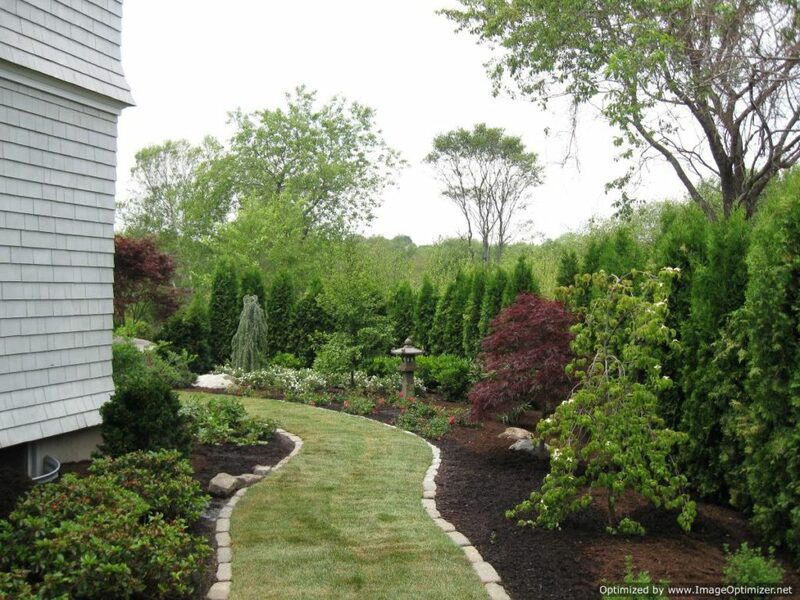 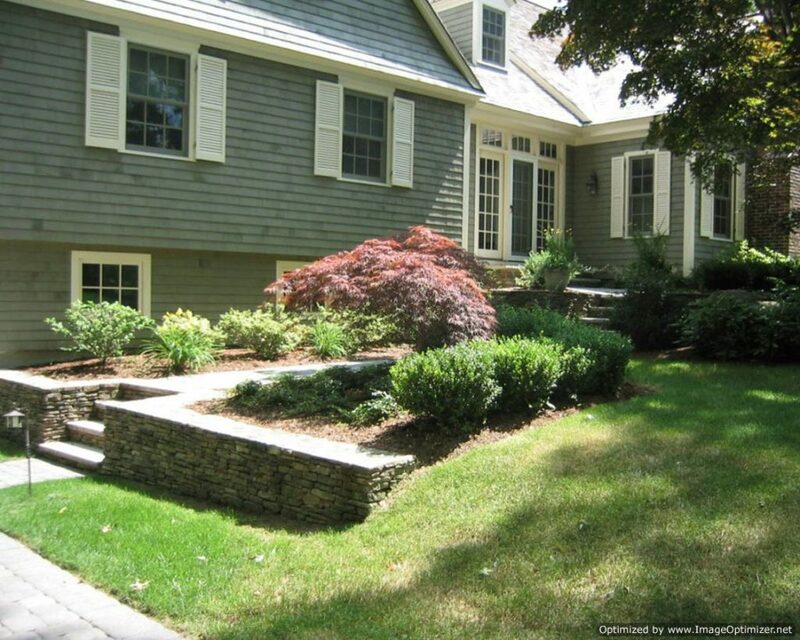 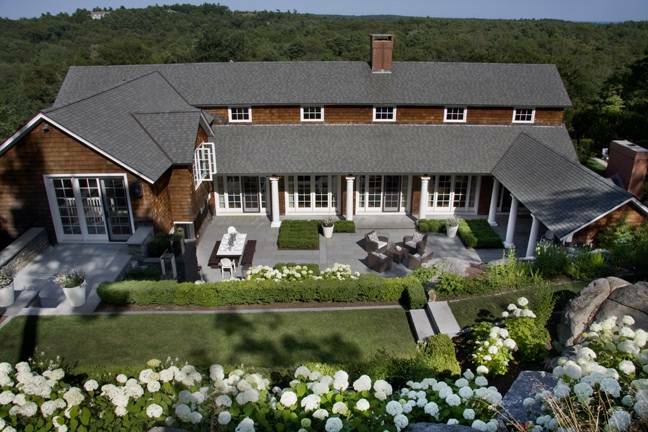 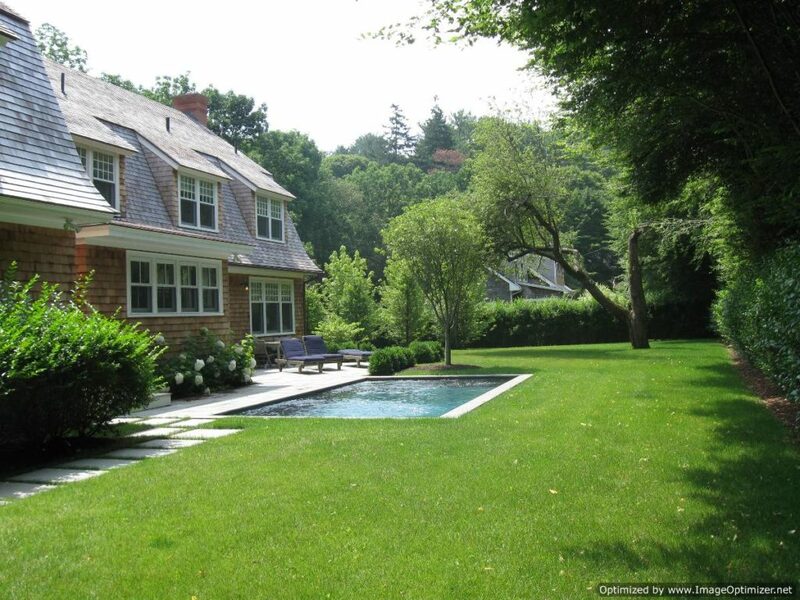 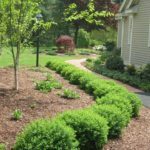 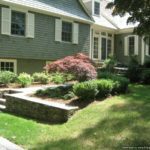 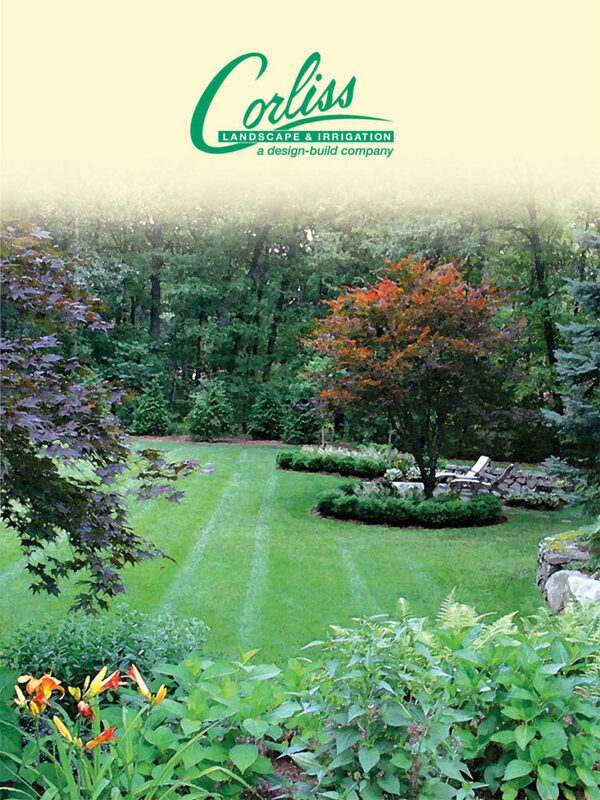 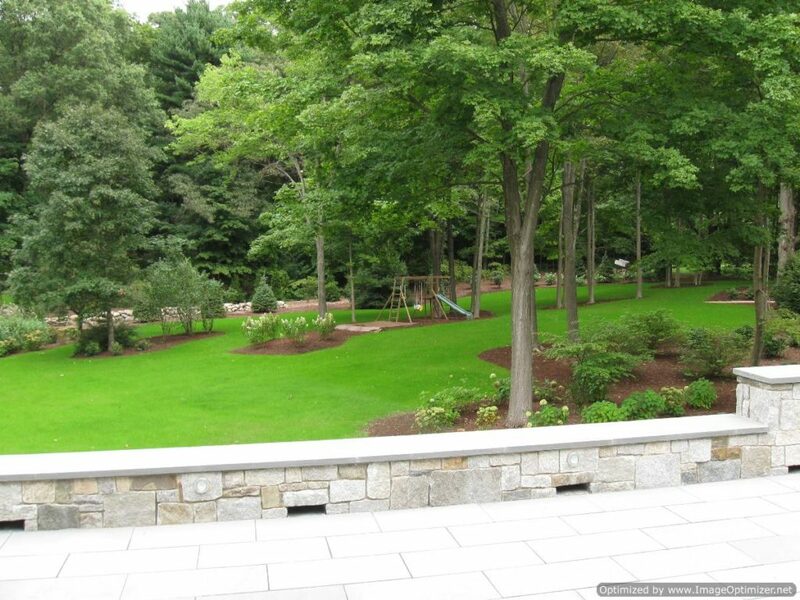 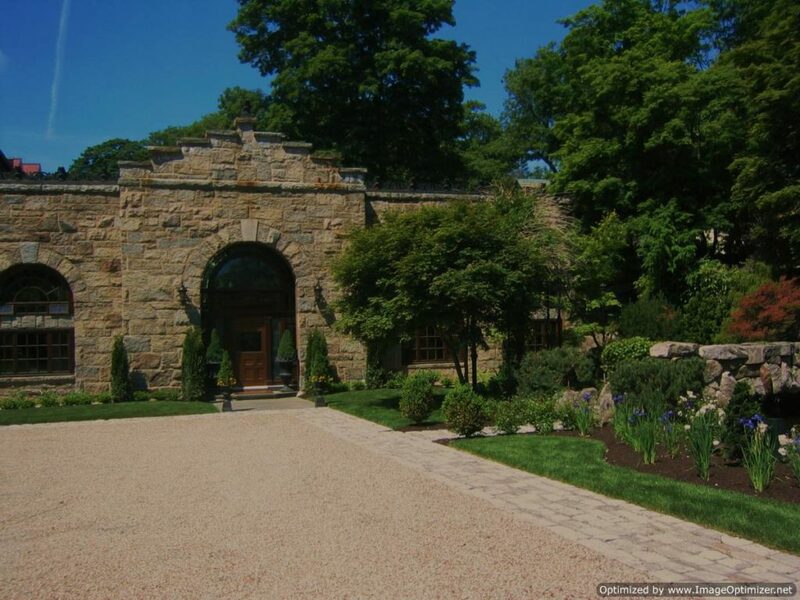 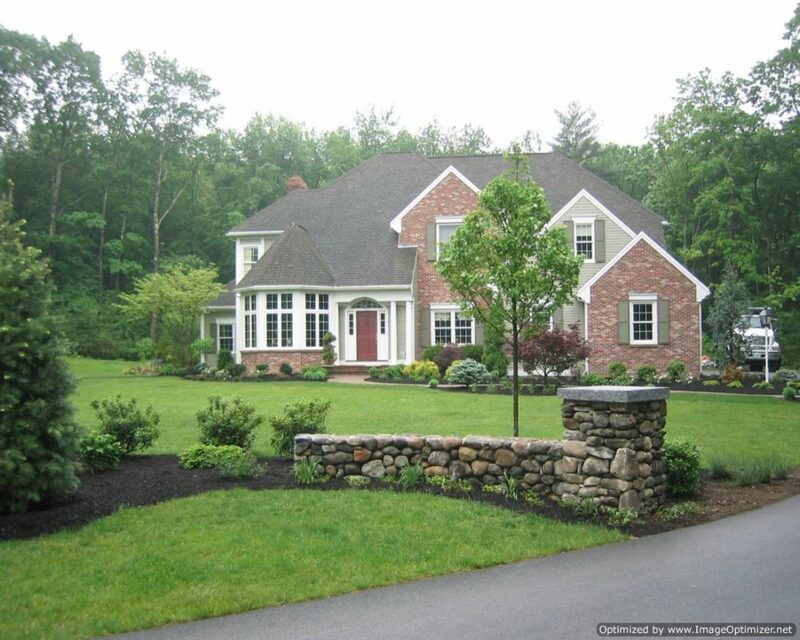 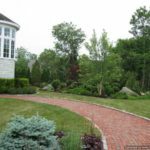 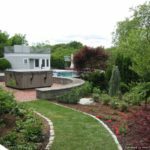 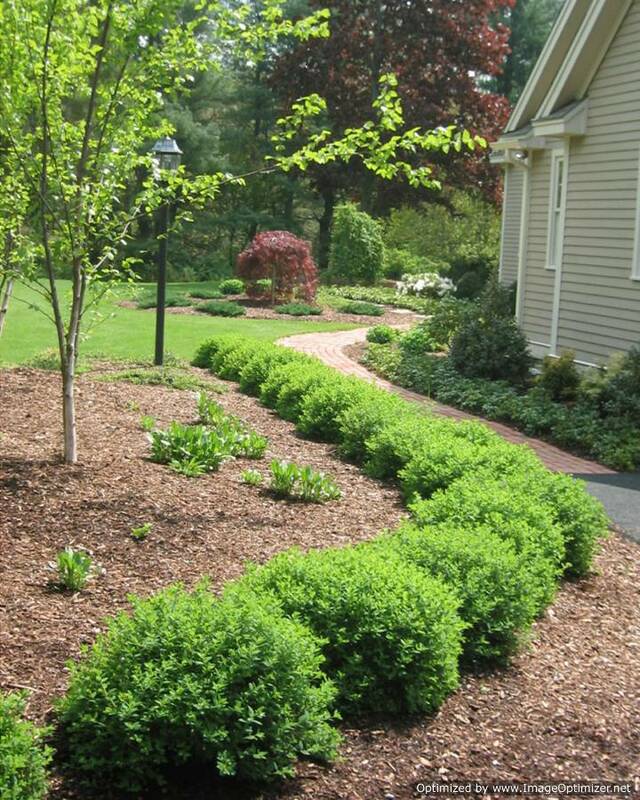 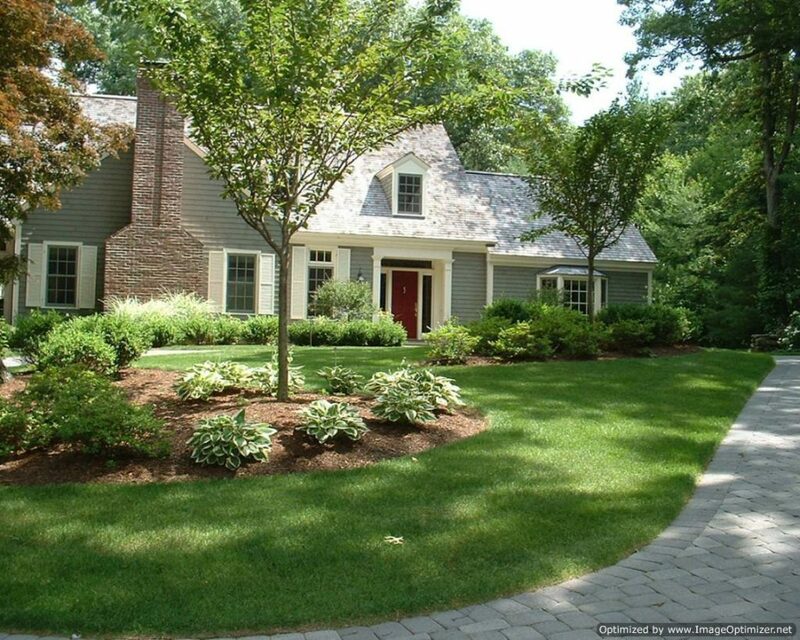 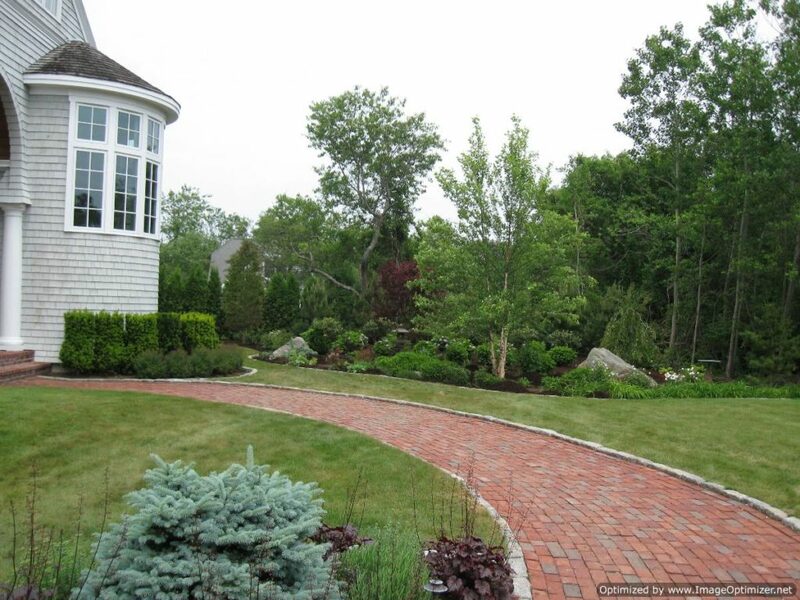 Call us if you are on the lookout for the best Massachusetts Retaining Wall Contractor.